I said I wasn’t going to do this, but as I am keeping a list next to my computer, I might as well record it online for posterity. There are quite a lot of clothes that were early makes, which I haven’t photographed. I’m rather busy at work right now, but I may carry out a photo session sometime soon, and will update and re-publish the post. So, in reverse order, so that you are not wading through old details when I update, here we go…..
And finally, after successfully carrying out my pledge, May 31st, when, despite it being Sunday, I am still doing toned down smart for yet another day at work. 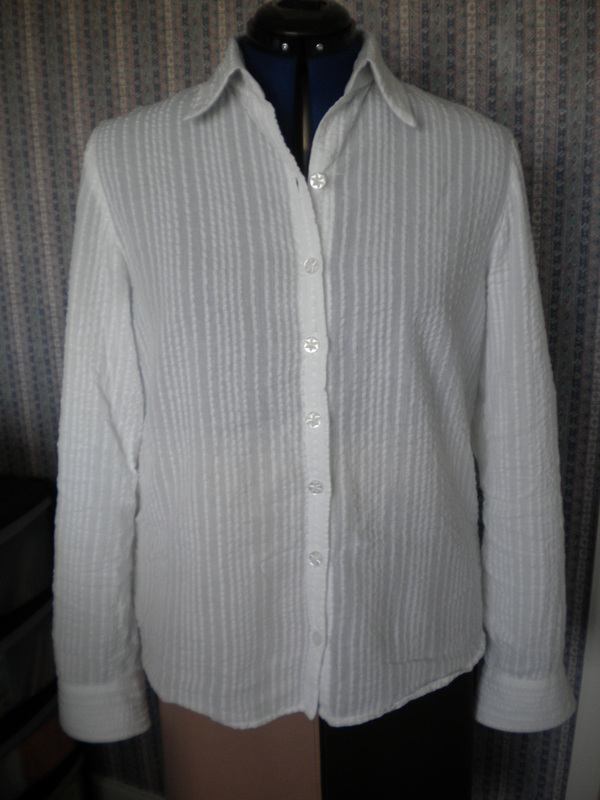 Worn with the Ultimate trousers again and a red jersey cardi from the same pattern as the blue one pictured on 22nd May. 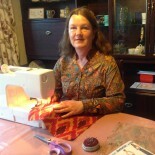 Again, a very early make, which proved that it is possible to work with jersey without an overlocker. Working on a Saturday, so this is very much a toned down smart outfit. Only the second time that I have worn the Wendy Ward zipped jacket. Its a tad too short to go with a lot of things, and I lengthened it…..
Maroon Paisley skirt. Another very early make that has never been photographed or blogged. However, it may yet get its own blog entry, because I was sitting next to someone who commented that she had a RTW suit from the same fabric, which she had bought in Macy’s in Chicago. 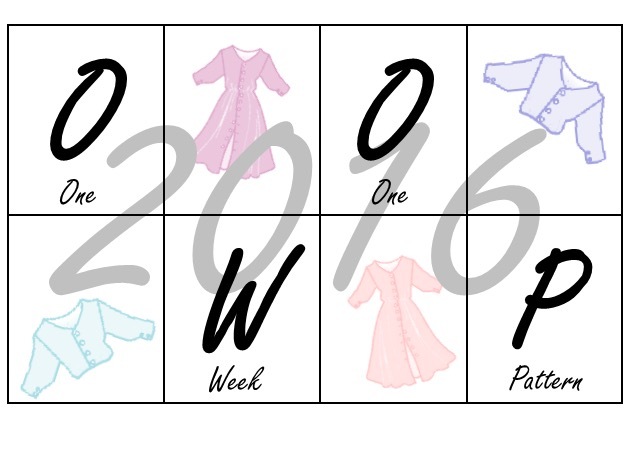 So if she remembers, we will compare fabric this week and see if they are the same. It’s always interesting to know a bit about the provenance of fabric. 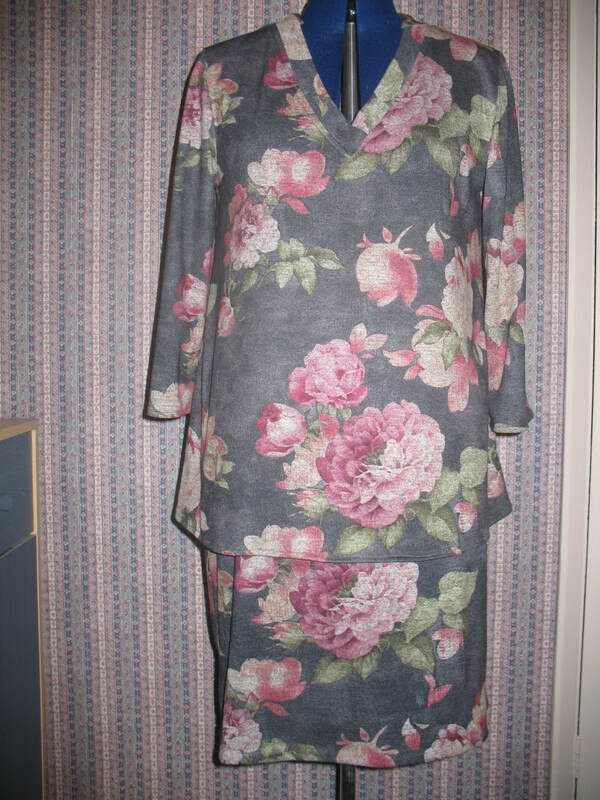 Mine came from Fancy Silk Store in Birmingham, and after I had made the skirt, I went back to see if I could get some more to make a jacket, but they had sold out and did not expect any more in stock. Watch out for more on this story! 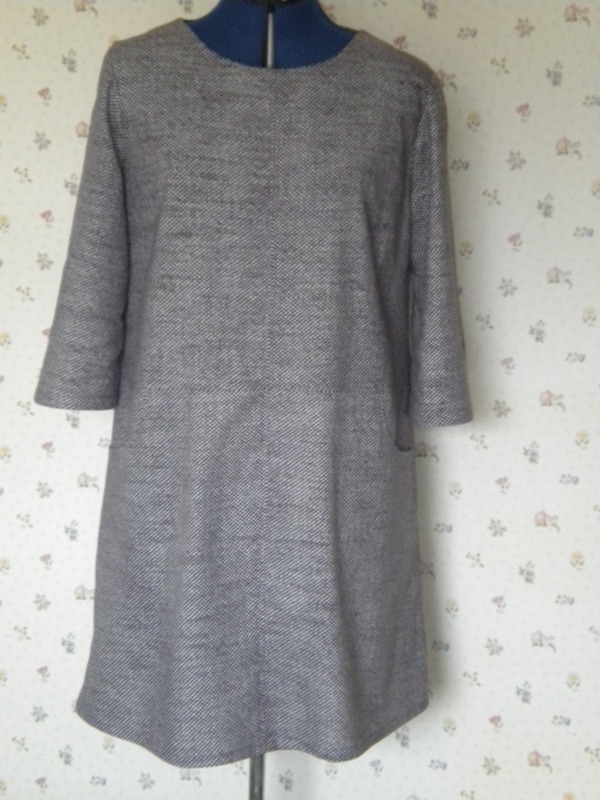 Matilda tunic dress again. I’m getting as much wear from it as possible whilst the weather is still ‘chilly spring’. It will be too warm to wear when spring / summer eventually comes. The black skirt again, along with my lacy ‘Prima’ tunic. I never intended the tunic to be worn at work, or with a skirt, but they look great together. Moneta again. She’s so easy to wear! This was the period when I thought there might be a day when I couldn’t do ‘Me Made’ if I found myself walking in inclement weather. Well, I took a range of ‘Me Made’ with me, and wore all of them. There was never a day when I wasn’t wearing or using All My Own Work By Ann. So here is an little peak into my weekend bag…… I also wore the blue cowl neck top (which washes and dries very easily), a little blue chambray holiday bag and my London Underground shoulder bag, none of which have been pictured or blogged! Another first time out, this time for the colour blocked Katherine Tilton jacket which took me so long to make, along with the matching brown skirt, which gave rise to the idea of making the jacket in the first place. I also brought out my pink gingham summer pyjamas for the first time this year. My second favourite jacket. It looks very smart, but I don’t wear it very often. Worn with a matching skirt and top that I made very early on in my return to sewing, and have worn frequently, but never blogged or photographed. The black skirt appeared again (I knew I needed a black skirt) along with the ‘other’ Paul Smith blouse. All rather professional looking, but that was the objective! Paisley Lottie blouse and much worn brown skirt. 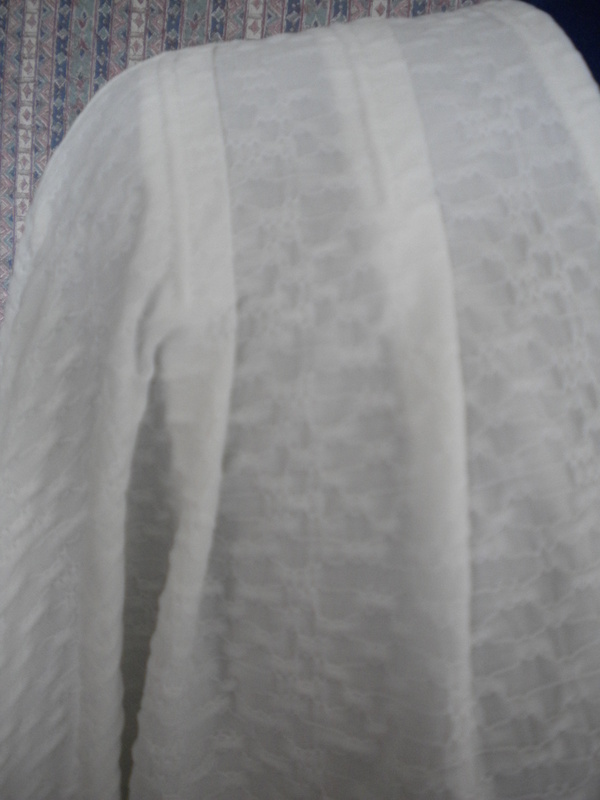 Its only the second time I have worn the blouse. I’m not keen on the way that it ties, but I wore it with a RTW jacket that matches very well, and received compliments. Pity in some ways that it is still cool enough to wear my grey Coco sweatshirt. Working at home. Worn with RTW jeans – not the skirt. What I would call my IBM uniform!! This blouse is really stylish. Another great dress for this time of year, and this is only the second time that I have worn this jacket…. it works with both dresses! I love both of these. This is probably my favourite jacket. It’s an ‘outside and inside’ day today! And its an opportunity to blog several things not previously blogged. This coat was one of the first things that I made when I bought my machine, about 5 years ago. It’s Vogue 8695, a pattern I have only used once and will only ever use once. I don’t wear it very much. Its sits at the end of my wardrobe, out of sight most of the time. But I wore it to go to town today. So well done MMM15 for encouraging me to get it out of the wardrobe. When I made it I decided it needed a decorative lift, and I found the scarf on Camden Market. They go together very well, and the scarf covers the gape of a neckline. I wear the scarf a lot more than I wear the coat, although I didn’t need it today. And underneath, my Flo Jo pattern knickers, made many times over for Christmas 13, but I kept a couple of pairs for myself. They don’t get worn very often either, but they are fine under jeans. I went out for the day and there was a potential for all weathers, so I wore this as a base for every eventuality. Jodhpur collection – zip fronted blouse. I wear it quite a bit, although for no explicable reason, I often wear it to work from home! Oh, and I was wearing these as well. Now they don’t get worn all that often! 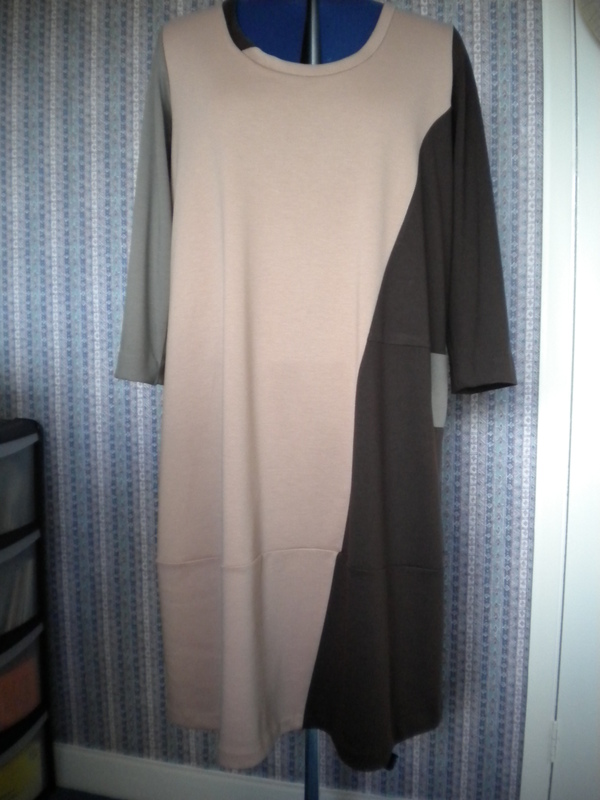 Marcy Tilton colour blocked dress. I am getting a surprisingly large amount of wear out of this. It wears and washes easily (although it runs …. ), and every week I think that I will be putting it away ready for the Autumn, and then I wear it again. I had to go a long way back in time to find this picture – it pre-dates the blog. Its a matching tunic and skirt from McCalls 6247. I use a matching belt with it. I wear the outfit quite a lot as it wears, travels and washes easily. 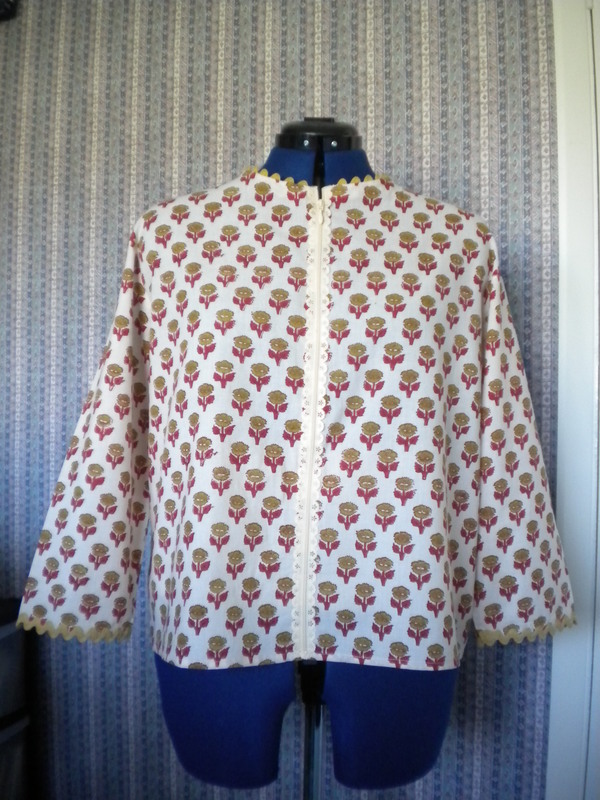 However, I also made a jacket out of the pattern, in a different fabric, and I didn’t like the jacket. 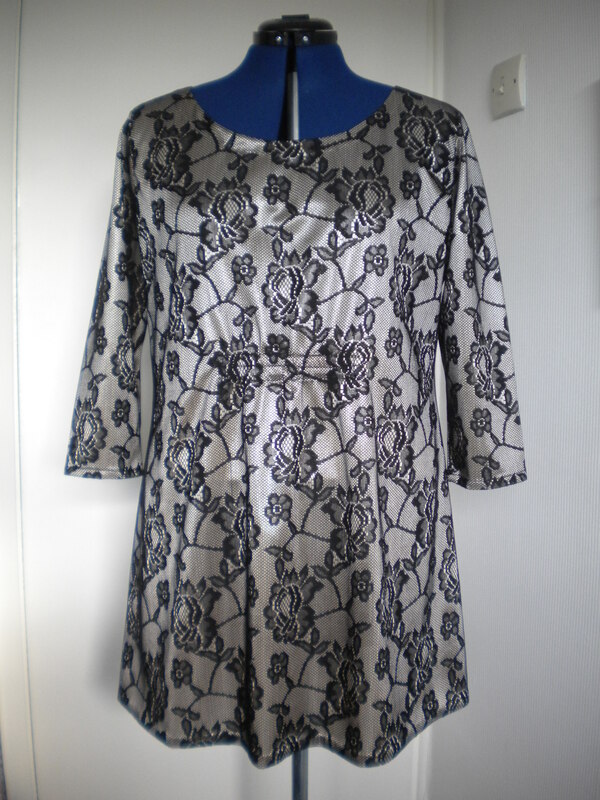 I never wore it, and its gone to the charity shop now. I was complimented on this outfit at work. 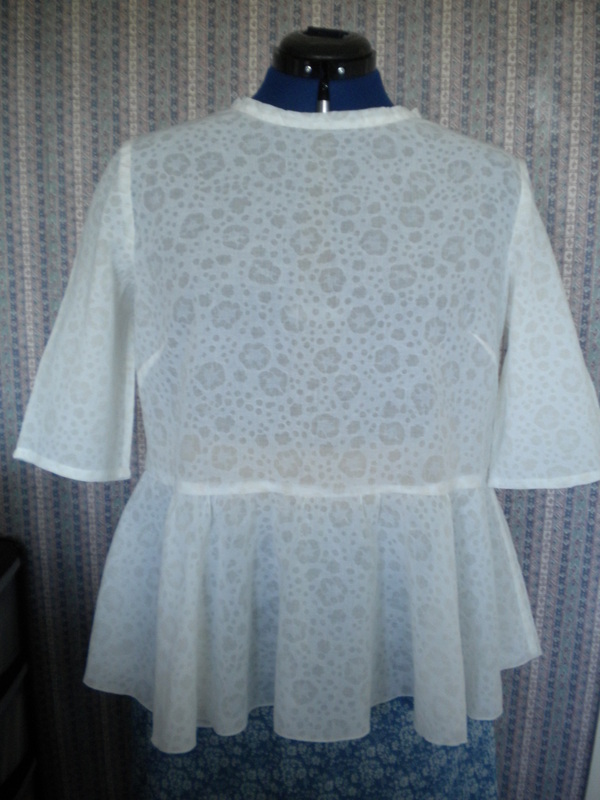 Newly completed Matilda tunic dress, straight off the board after its final press! 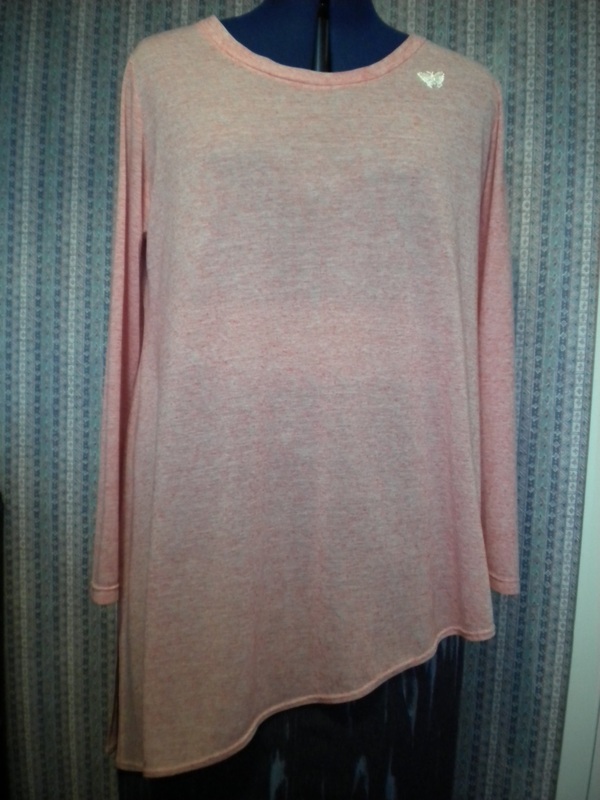 Rachel Comery blouse, as pictured earlier, and slouch cardi. Here’s a different shot showing the sleeve detail! We also did a bit of a photo shoot for the Simplicity Blogger competition, so actually I wore rather a lot of Me Made clothes this particular day. 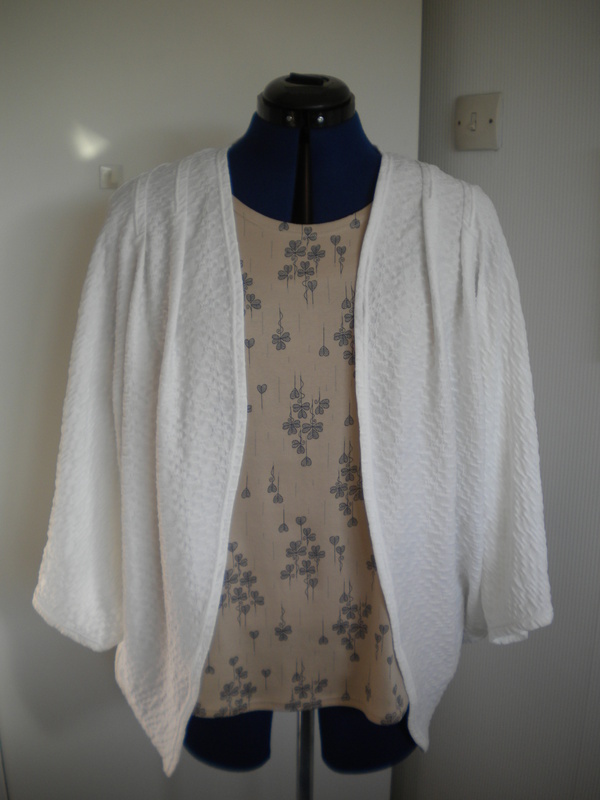 But more of that in a later post…..
Rachel Comery blouse, and Katherine Tilton jacket added when I went out. I wear both a lot. Despite being multi coloured, the blouse goes with an awful lot of things. 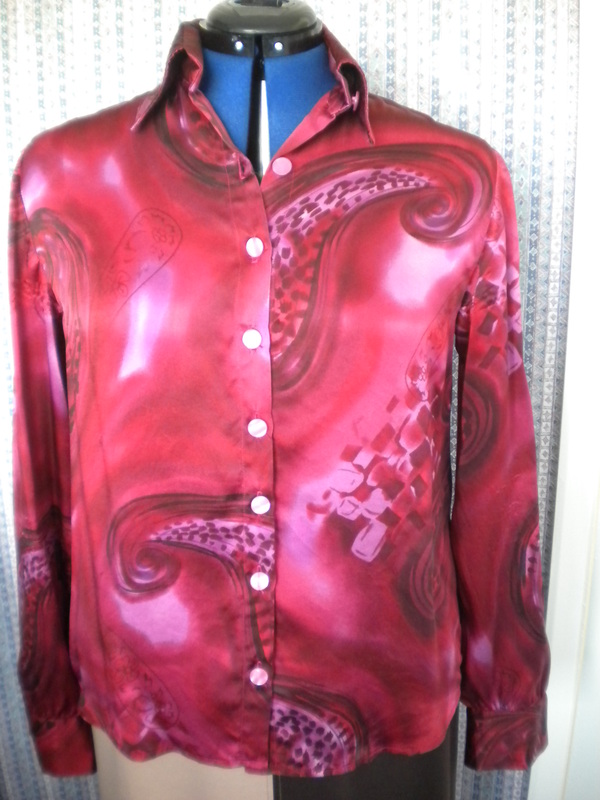 Silk paisley blouse. I don’t wear it very often, so thanks to Me Made May for the encouragement. 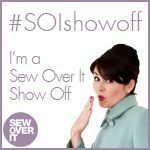 This entry was posted on May 10, 2015 by ann hebden in Fashion, GBSB, Sewing, Vogue and tagged Fashion, Handmade, Me Made May 2015, Sewing.